Few situations in life are more emotionally draining as the end of a marriage. It feels like everything in your world is turned upside down. The future you imagined is now gone and you’re trying to figure out where to go from here. During such a stressful time as divorce it’s often hard to make sound decisions on your own. This is why hiring a professional is imperative. A divorce lawyer can look at your situation objectively and assure you are making the right decisions for your future and your children. But choosing a law firm can seem overwhelming. How do you know which firm to choose? 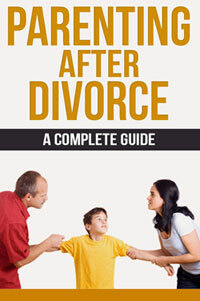 What you should require from your divorce lawyer? The ability to listen – The lawyer may be the expert; but it’s your life. 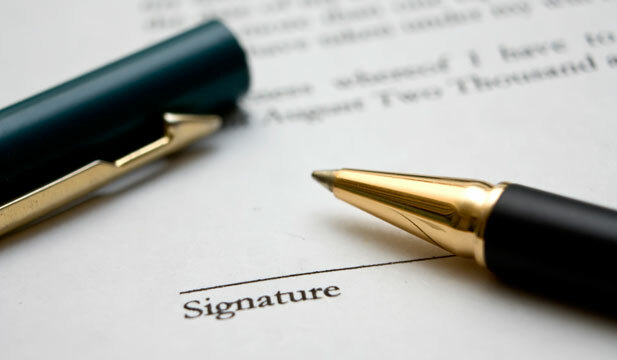 We want to understand what you need and expect from your divorce lawyer. We’ll be there to answer your questions at every turn. Knowledge of complicated divorce laws – It requires years of experience and education to understand complex divorce laws fully. Plus, changes are always being made. We not only understand the law but we stay current with all changes in the family laws in Singapore. Experience in the field of family law – We’ve been through many divorce cases and we know exactly what we need to do to protect your interests. 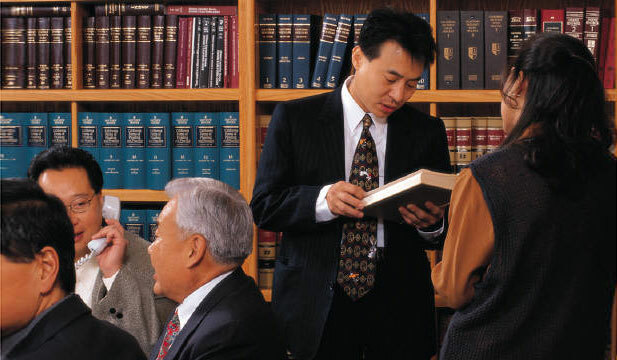 You have probably been told by friends and relatives that you need to obtain the best lawyer that you can find. But you might not fully understand why. Here are a few of the ways we will can help you through this life changing event. You’ve spent years building a career and increasing your income. You don’t want to lose the majority of what you’ve worked for with an unfair settlement. 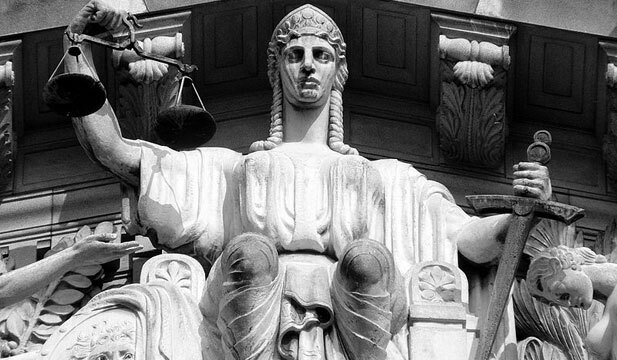 A divorce attorney knows what is equitable for your situation. 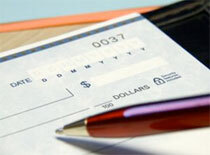 They can assure that your settlement allows you the funds you will need for your future. If you accept an unfair settlement due to lack of knowledge of the laws it will be a costly mistake that you may never recover from financially. Assets that are acquired during a marriage will need to be divided between both parties. This can include the family home, land, automobiles, stocks, and even retirement funds. When emotions are running high it’s easy to want to walk away from everything you’ve acquired just to have the divorce settled and over with. But you’ll live to regret that decision in the long-term. You and your children deserve to continue to enjoy the things you’ve worked so hard to obtain. We don’t want you to walk away from your divorce with nothing to show for your years of hard work. This is the most emotional part of any divorce settlement. Children need to be provided for properly and allowed adequate time with both parents. This should include a maintenance agreement that’s fair to both parties. It should also include a visitation schedule that is reasonable to both parents. 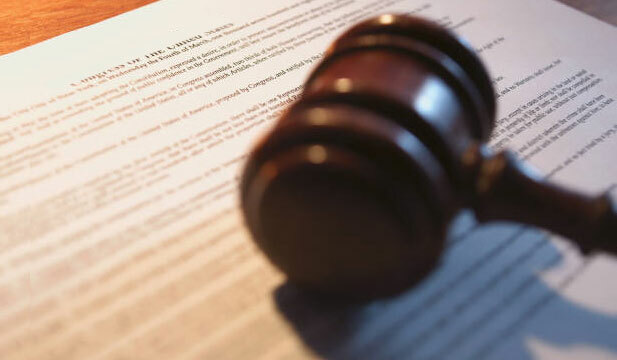 Click here for more information on child custody laws. Don’t let your children be used as pawns by unscrupulous lawyers. We will work to help you and your spouse reach fair agreements while minimizing the trauma to your children. Let us help you through this life changing event. As trained Singapore divorce lawyers we know the ins and outs of family laws and can carry this burden for you. Finding the best divorce lawyer in Singapore will help guarantee your settlement is handled in the most efficient and equitable manner possible. Don’t let the end of your marriage be the end of your financial stability. We want to be the divorce lawyer you need. 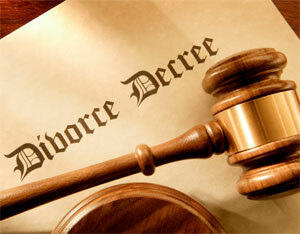 When going through a stressful divorce make sure you obtain the legal help you need. 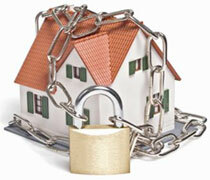 We’ll protect and guide you through this difficult time and assure that your future is secure. So contact us today! Get a Free Consultation with Our Family Law Specialist! What Are The Grounds for Divorce in Singapore?